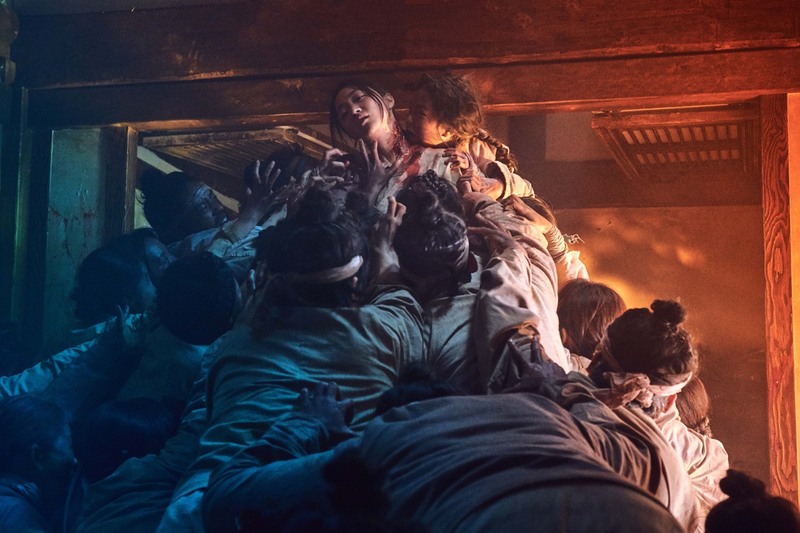 A disgraced crown prince in medieval Korea must outsmart a power-hungry rival clan and battle a zombie outbreak before it wipes out the country in Kingdom, a genuinely thrilling new period drama from Netflix. It’s based on a popular South Korean webcomic, Kingdom of the Gods by Kim Eun-hee, who also adapted it for television. The series is set in Korea’s Joeson period, a medieval dynasty that lasted some 500 years (1392-1897). The current king has been ill with smallpox (supposedly) and confined to his palace, with only his physicians, royal guards, and young pregnant wife, Queen Cho (Kim Hye-jun), allowed to see him. Not even the king’s only son and heir, Crown Prince Lee Chang (Ju Ji-hoon) has seen his father in the last 10 days, and there are rumors that the king has died, with all the civil unrest that entails. 'The Masked Singer' Recap: The Unicorn's Identity Is Revealed!